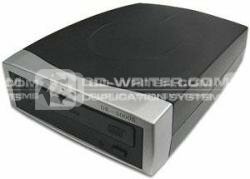 DVD/CD media have superior error correction feature embedded so that players/readers can restore the original data from wrong data which corrupted due to scratches on the disc. The DK-5000S quickly scans discs for scratches without PC and determines whether the scratches are small enough for players to play the contents correctly. DK-5000S . - . DVD . & . CD . DISC . CHECKER . Teac .